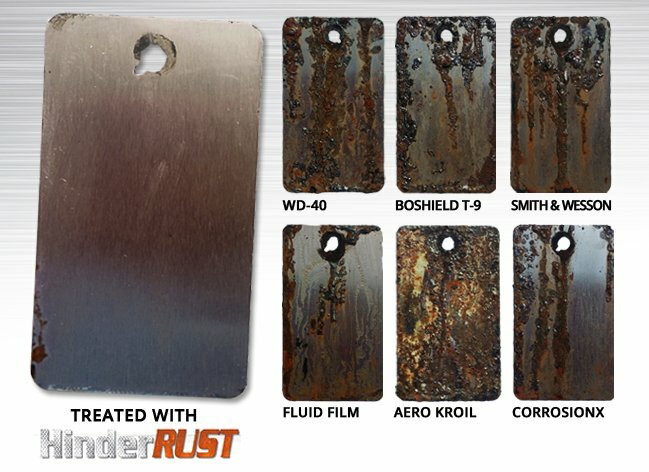 WSI consulted on the design and development of the HinderRUST ecommerce website and designed a broad national marketing program, which is focused both consumer and corporate clients. The program is designed to build brand recognition and awareness for the rapidly growing product line. Target markets were identified and a fully custom marketing program and custom content were conceived. The WSI team then expertly weaved these new concepts into the visual and structural redesign of their existing website and all online brand properties. Through its elite national branding program, WSI customized a content strategy for HinderRUST™ through on-page and off-page activities. Using our unique and proprietary techniques of Search Engine Optimization, WSI conducted an in-depth keyword study in order to better understand how customers will search for terms related to the brand. These key search terms were then mapped into a strategic hierarchy for the company website and a series of technical and content specifications. WSI’s National SEO Program will also produce quality blog, graphic, social media and video content to syndicate on external web properties including Tumblr, WordPress, and Weebly in addition to several other WSI exclusive media and content distribution hubs.